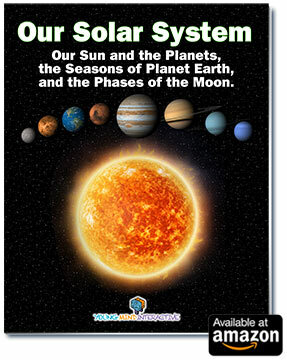 “Our Solar System” is a thoughtfully illustrated, large-format paperback book which effectively teaches the basics about our sun and the planets, the seasons of planet Earth, and the phases of the Moon. 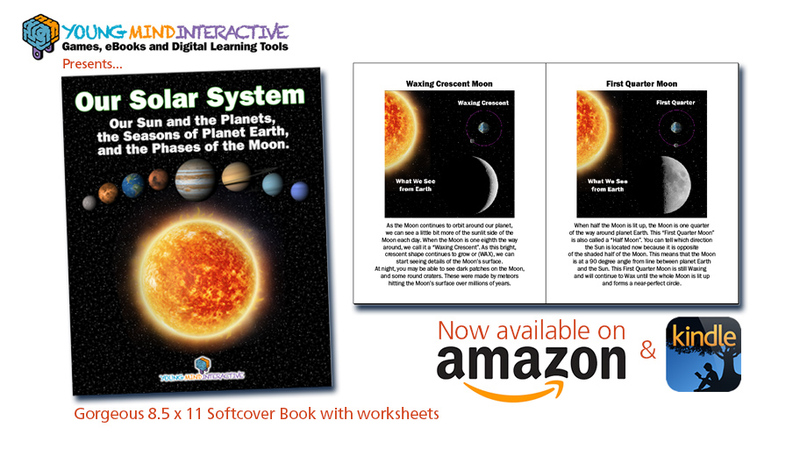 After completing the book, readers use the link in the book to go online and test what they’ve learned at YoungMindInteractive’s website with the free browser-based game “Our Solar System”. 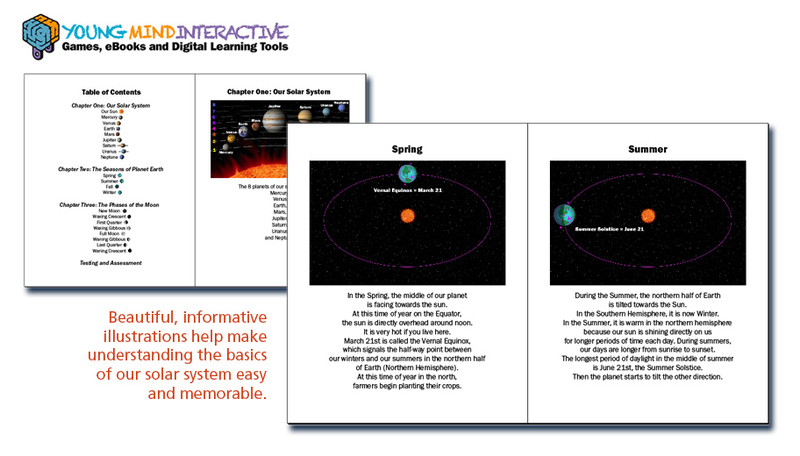 Works on both Mac and Windows operating systems, on mobile devices from Apple and Android, and on interactive whiteboards, where students can compete as teams. 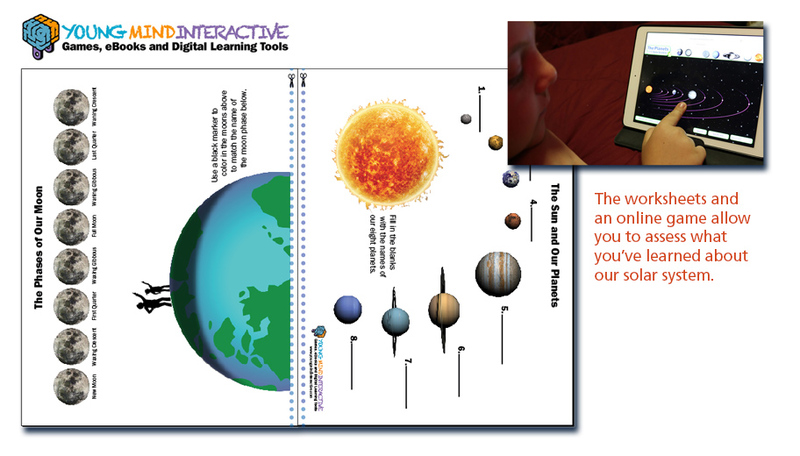 This suite of learning tools is ideal for the “Flipped Classroom”. 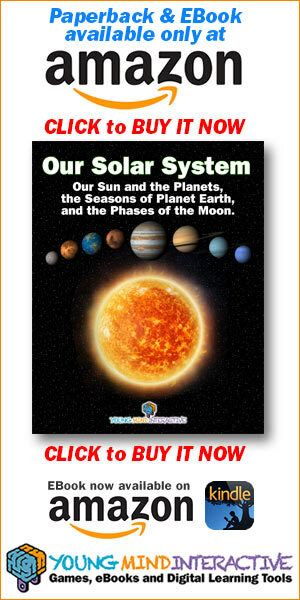 The book and the games are available in English and Spanish. 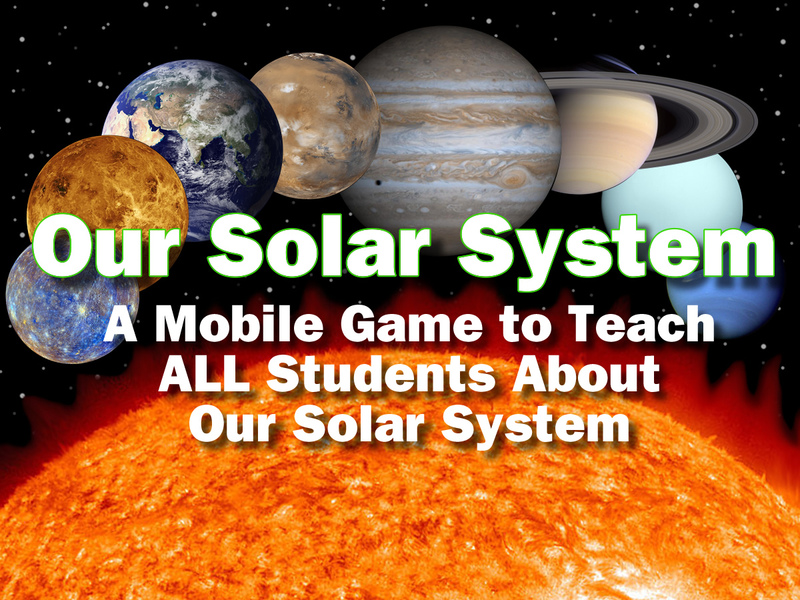 Play “Our Solar System” in your classroom or at home. Perfect for “Flipped Learning”! 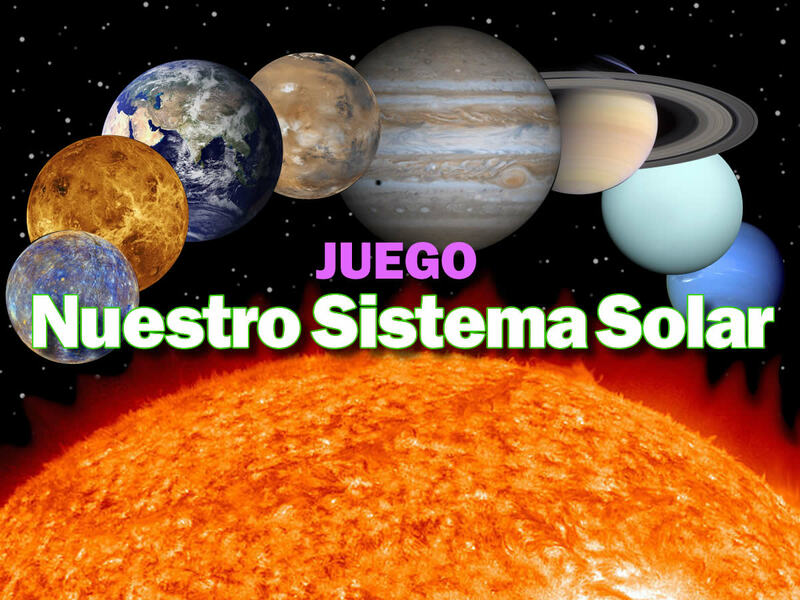 Play “Nuestra Sistema Solar” in your classroom or at home. Muy Bueno!